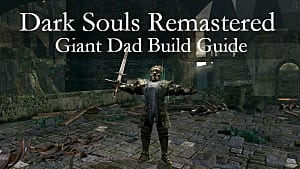 Was The Ringed City DLC a Good Way to Wrap Up Dark Souls? 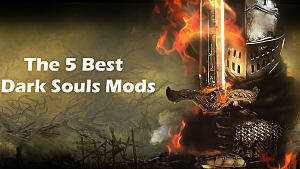 The Souls franchise has made a huge impact on the gaming community, both for fans and the wider public. From humble beginnings in Demon’s Souls, it eventually transitioned to Dark Souls 3, the final game of the saga. 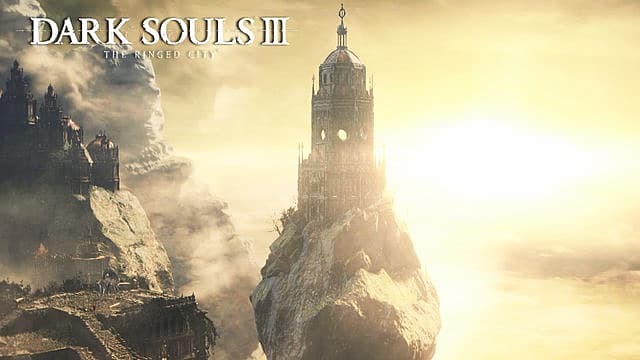 The game's Ringed City DLC was the final piece of content for not only that game, but the entire Souls franchise. But was it a worthy ending? Did it wrap up the Souls series as deftly as possible and leave fans with a good taste in their mouths? Yes it did. In fact, The Ringed City is an exemplary case of a series ending on a high note. Souls is unique. 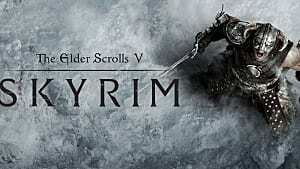 Its cryptic lore, punishing boss fights, and diverse environments can swallow you whole. And all of those things have been laboriously crafted to provide a memorable experience across five vast games. 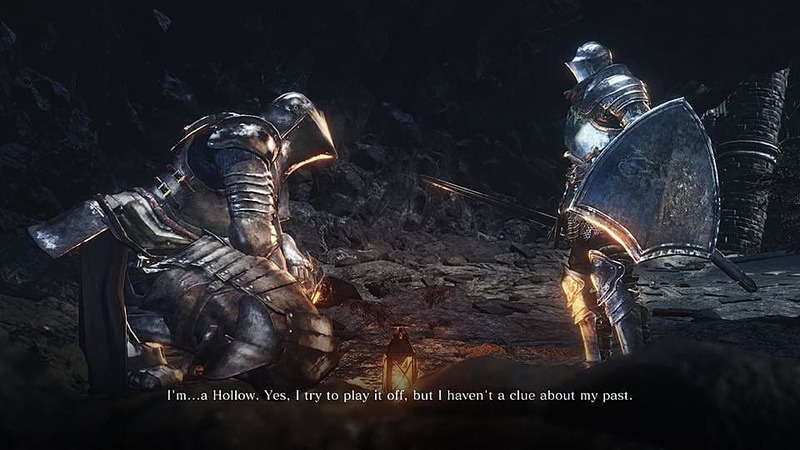 With the initial release of Dark Souls 3, the true ending to the lore of Dark Souls was already lying in wait for players to discover -- but there was still more content to come. 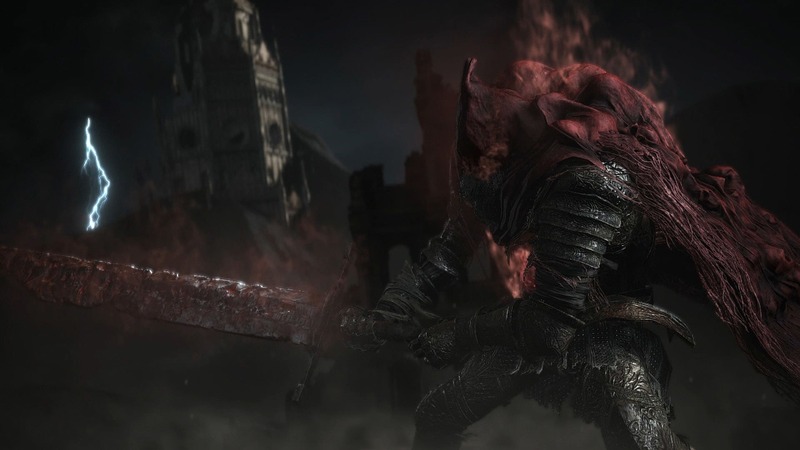 While The Ringed City, the second and final DLC of the installment, may not have the actual story ending within, it did gave loyal fans real closure on a sentimental level. Three of the core aspects of the series -- its lore, boss fights and environments -- were studied, refined, tweaked, and reworked to create what we have in the final DLC. Described as “Dark Souls greatest hits” across the Internet, The Ringed City was a final jaunt with the Ashen One to let players experience everything that they so dearly loved over the years in a concise-yet-meaty expansion. There's no doubt that unless your brain is a machine which can process information at an alarmingly quick rate, The Ringed City probably left you with a lot of questions after defeating Slave Knight Gael. Personally, I felt like the world had so much left to reveal, and my somewhat primitive method of thinking found it difficult to piece together what I had just witnessed. So many of us had no idea at first that we'd actually just seen a great ending. That is what Dark Souls does so exquisitely well. It divulges a rich and incredibly deep story, but it isn’t spoon fed to you as a player. More questions will certainly arise from your romp in The Ringed City, but collating everything you know from the series will enable you to form your own version of events. Death is ubiquitous in Souls. You can never escape it no matter where you are, and the environments throughout the franchise have been pivotal in keeping it that way. A variety of traps litter the landscape throughout your journey in each of the games. 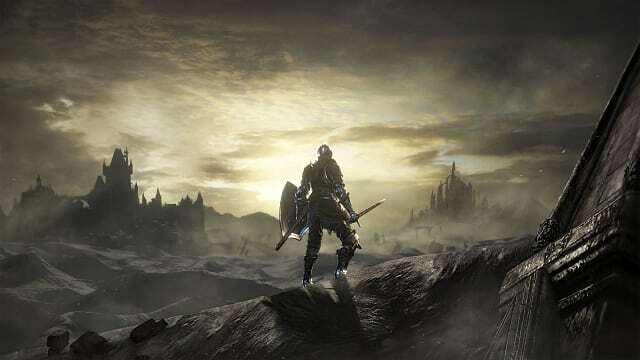 And with The Ringed City being the final piece of content for the series, FromSoftware had only one more chance to unleash their creative side. That “Dark Souls greatest hits” phrase is pandered through this aspect of the DLC most of all. Glorious and godly cities, poisonous swamps, crumbling catacombs -- The Ringed City basically incorporated every environmental trope of the saga into a few hours of gameplay. It’s quite remarkable how this was done, too. Of course, not everything we've seen in past games could be included in a DLC. 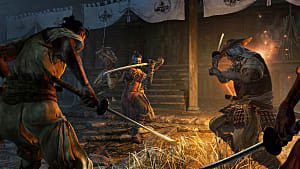 But it's clear that FromSoftware knew what Souls lovers held dear and gave them a final opportunity to experience fresh renditions of them -- laser-firing angels and all. Any true Souls fan knows that the most crucial aspect of the series is its boss fights. This can regularly be make or break for Souls content, The Ringed City was no exception. Good thing it excellent on this front, too. Facing crowd control fights, options for PvP mid-battle, chaotic blood-gushing madness, and an altercation against an abyssal dragon, the Ashen One essentially had to muster all the skills gained throughout their entire expedition across Lothric in order to prevail. 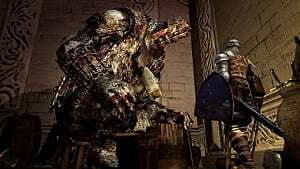 Slave Knight Gael was, without a doubt, one of the best Souls bosses ever conceived by FromSoftware. Taking what made each individual game great across the franchise (including Bloodborne), Miyazaki and his associates quite literally went crazy with the last ever boss of the series. After two solid hours of getting clobbered, tears of joy marked the end of the series for yours truly. At the risk of sounding like a broken record, “Dark Souls greatest hits” is what The Ringed City felt like it was set out to be. 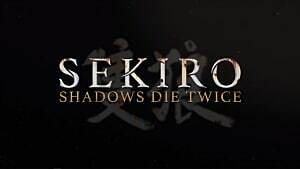 Since this was the final piece of content for the entire beloved franchise, FromSoftware had their work cut out for them. Exceptionally rich (yet cleverly concealed) lore pulled us in and wouldn't let go as we unraveled a story that's spanned several games. We tiptoed through dangerous environments where one toe out of place had us embracing eternal pain. And we faced monstrous bosses that any gladiator would cower at. 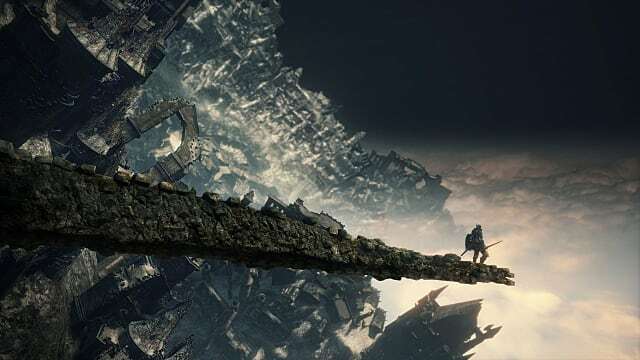 These three gameplay elements are what make Dark Souls, and The Ringed City did its best to distill them into their purest forms -- albeit with a few stumbles along the way. 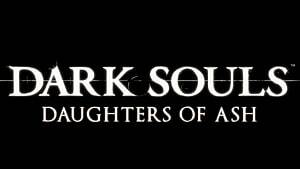 FromSoftware did their best to stick to their roots and cater to all those fans with an insatiable lust for more Souls. Aside from the added angelic hazards and celestial arrow barrages, The Ringed City was Dark Souls through and through. Nothing more, nothing less. Did it need to be revolutionary and totally divergent from what it was? No, not at all. 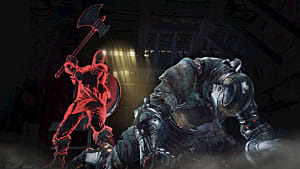 This DLC did what it said on the tin -- and from that standpoint, it wrapped up the Dark Souls franchise as well as it could. Loyal fans were given something exceptional to end their time in this universe, and that's all we could ask for.